With Maritime Charter School agreeing to an archeological survey of the proposed site of a high school and athletic facility on Buffum Street, Buffalo's Common Council on Tuesday approved rescinding the special use permit for the project. The lawyer for opponents says that may have tangled the situation even more. 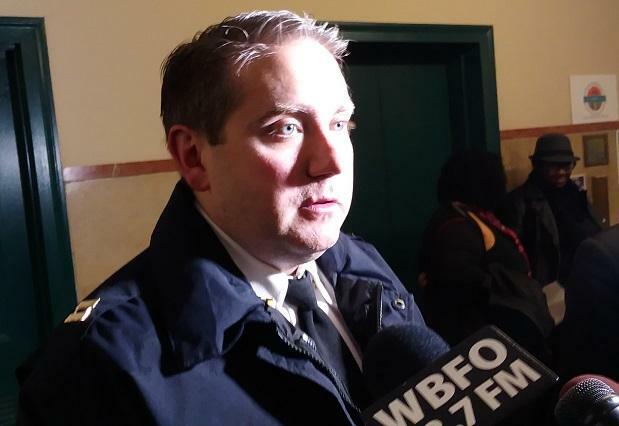 The Buffalo Common Council held its latest Police Oversight Committee meeting Tuesday, during which time they heard updates from police officials on their officer body camera pilot program, their plan to apply for accreditation with New York State and the possibility of adding tasers to their array of equipment. 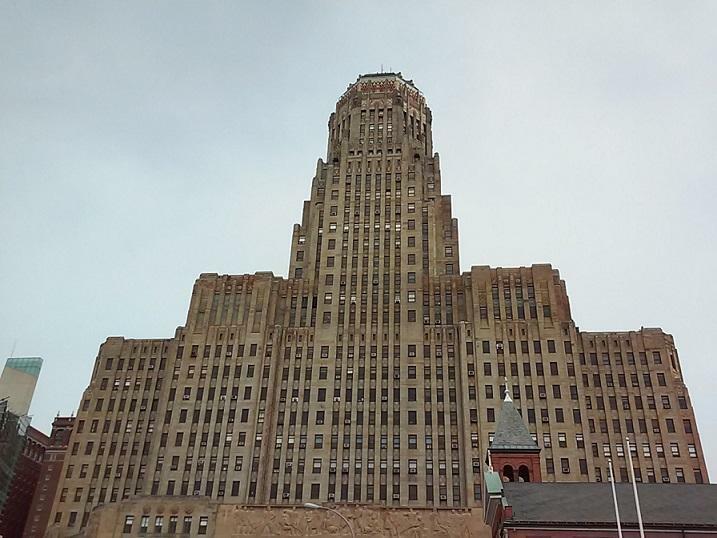 A new tracking system will help the city of Buffalo monitor contractors and their hiring practices. 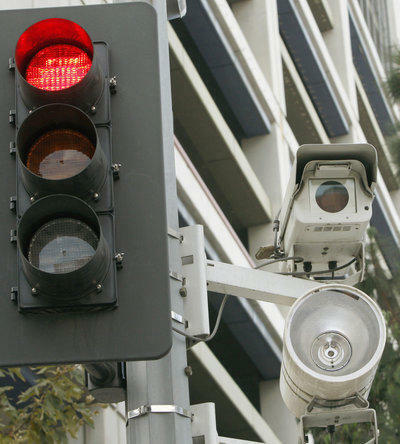 Will public give green light to red light cameras? 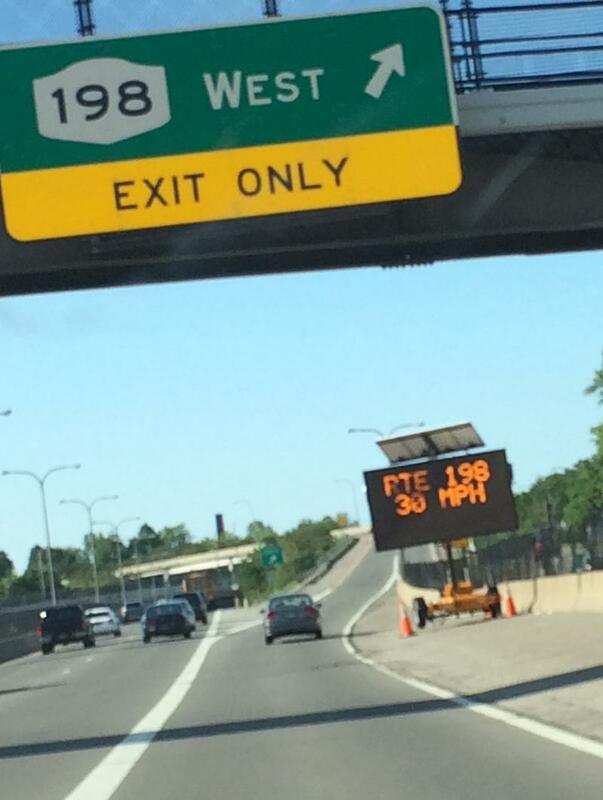 Will the public give the green light to red light cameras in Buffalo? The Common Council wants to know during a public hearing scheduled for 11 a.m. Thursday. 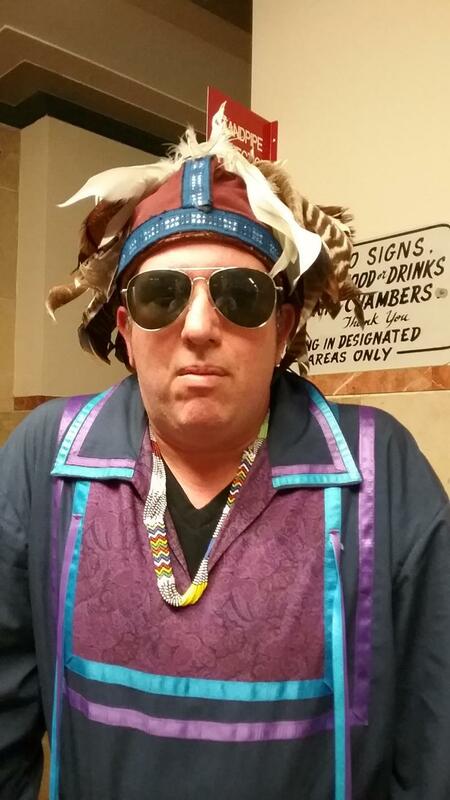 Somewhere in Buffalo parks you may soon see a huddled group like those around the outside doors of office buildings. 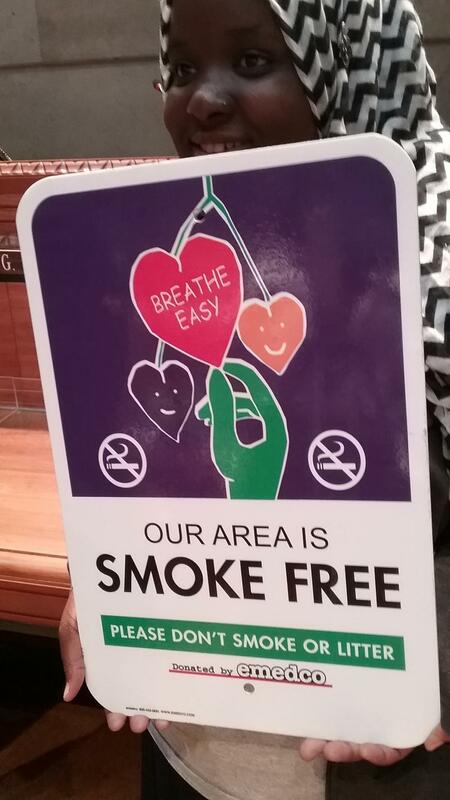 The city will be erecting "No Smoking" signs. Imagine keeping track of thousands of questions and requests for action to city agencies and city-affiliated agencies. It is routine for Buffalo's Common Council, but it now is setting up a new system to keep track of those queries. 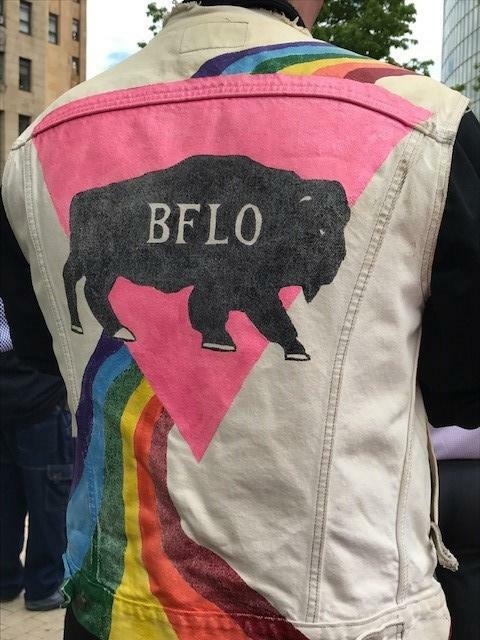 Buffalo Pride Week officially kicked off Tuesday with a celebration and a demonstration. 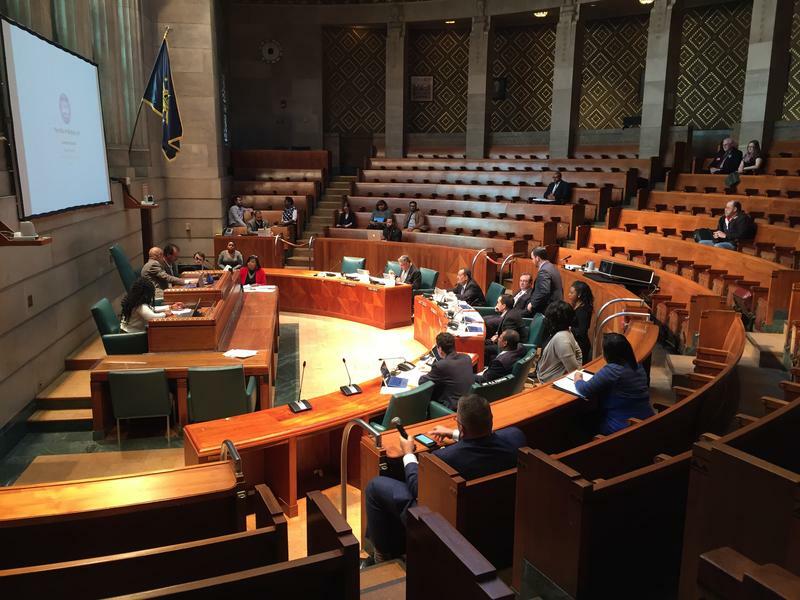 Members of the Buffalo Common Council are perusing through the nearly $500 million budget unveiled Monday by Mayor Byron Brown. On Thursday, they'll hear from city department heads and have also invited the public to speak. "Before we get started I want to read a statement from my desk to the people of the City of Buffalo and to all of our families and students who attend Catholic schools or put their children in Catholic schools." 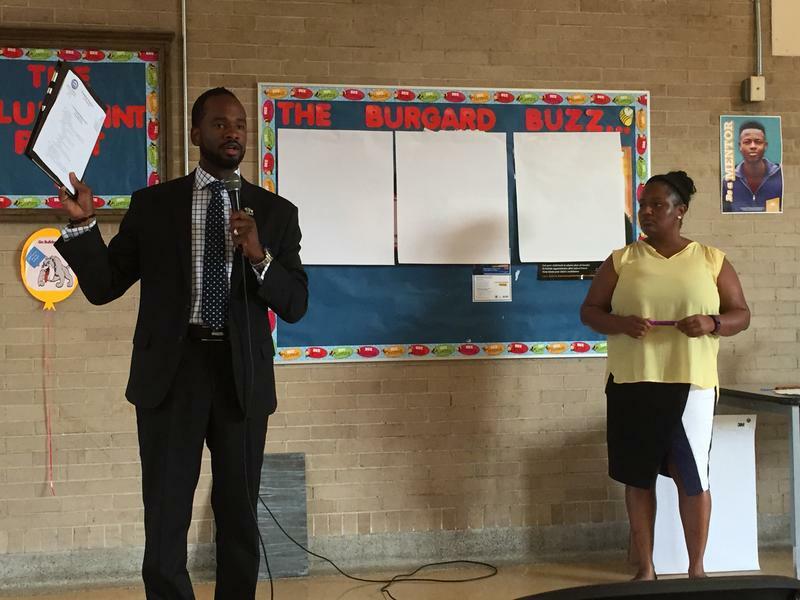 That is how Masten District Common Councilmember Ulysses Wingo started his community meeting Thursday night. To come was an apology for comments he made earlier in the week about students in Catholic schools who "have fun saying" their "Catholic prayers." 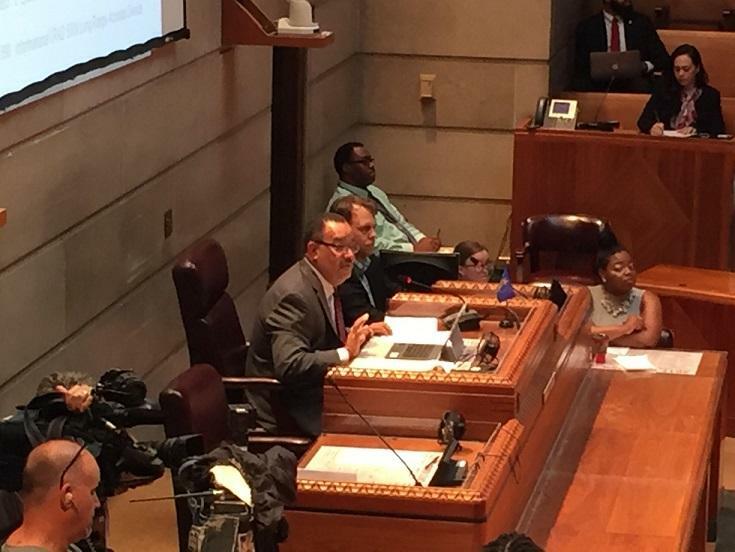 Things heated up Tuesday as Buffalo Common Council members argued over the future of City Honors. The Masten District's Ulysees Wingo says the school's student population has to be more representative of the city's population and it isn't. Buffalo's Common Council voted Tuesday to pay just over $4 million to settle two major lawsuits against the city. 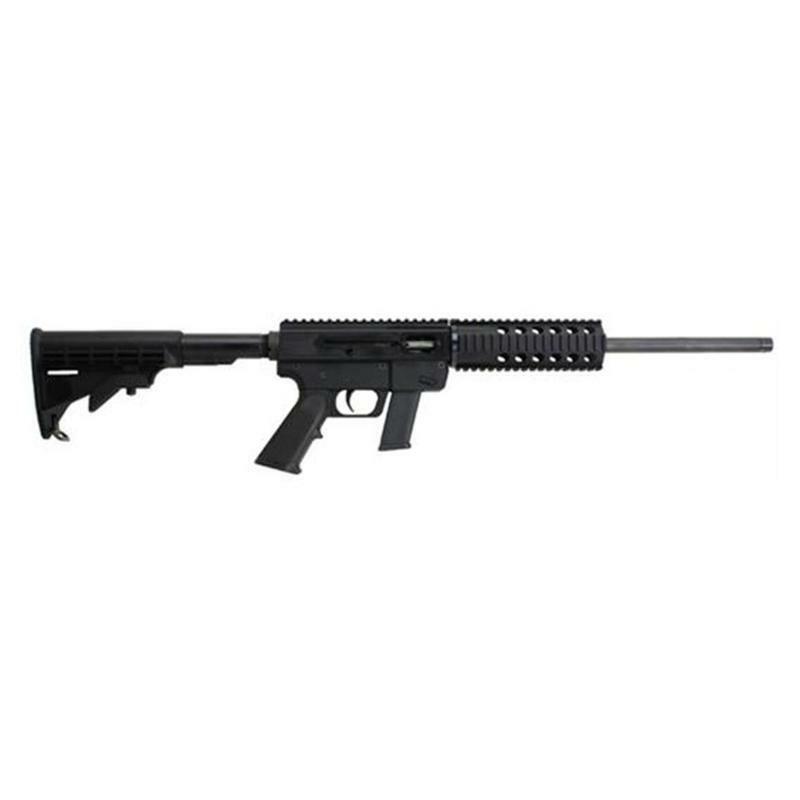 Buffalo Police will be going into harm's way a little better armed and a little better protected, after Tuesday's action by the Common Council. 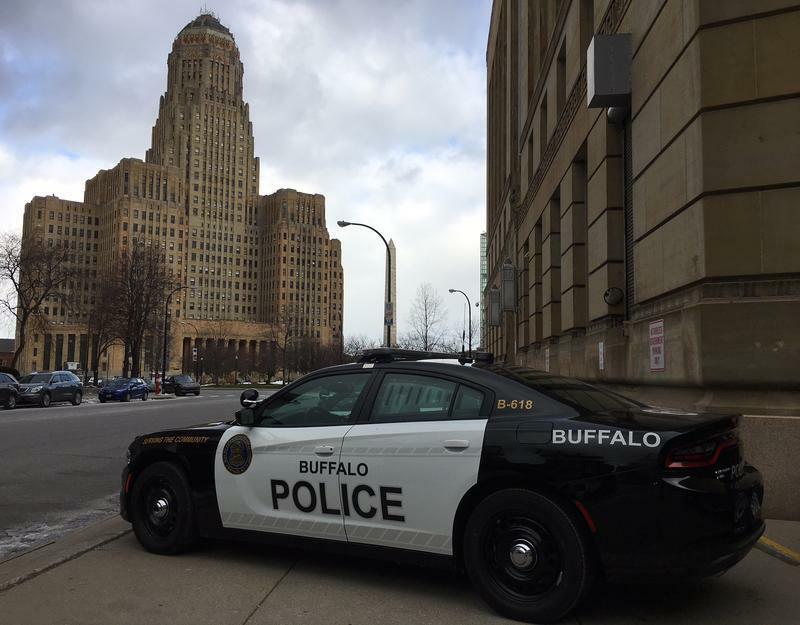 The Buffalo Police Department is making moves to better equip its officers. The Common Council is looking at how to regulate and possibly tax home-sharing computer apps like Airbnb. 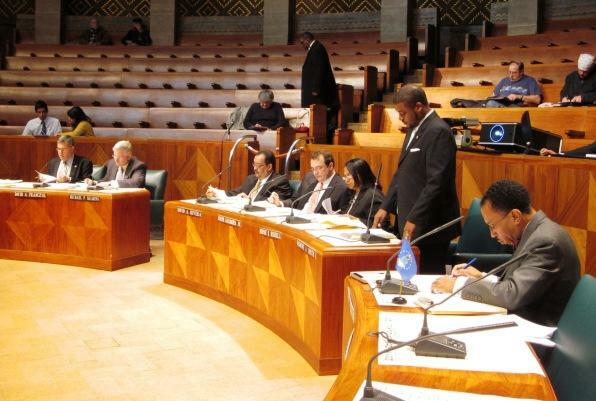 Buffalo’s Common Council is throwing its support behind universal healthcare in New York. The council has chosen to back the passage of the New York Health Act, a bill calling for a single-payer healthcare system for all state residents. 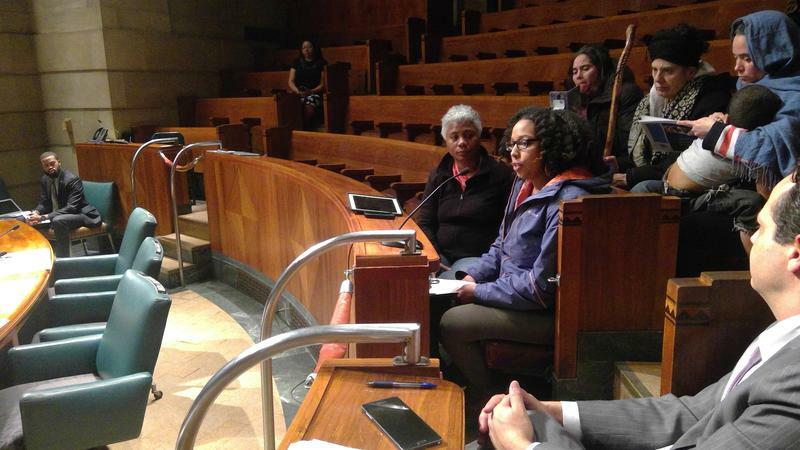 A Buffalo woman who lost custody of her children for educational neglect spoke out at Thursday’s Buffalo Common Council Education Committee meeting. For the third year in a row, a bill is traveling through the New York legislature with the goal of creating a statewide single-payer healthcare system – more commonly known as ‘universal healthcare.’ Similar bills passed the state Assembly in 2015 and 2016, but failed to gain Senate approval. With the repeal of the Affordable Care Act on the horizon, advocates see this year’s attempt as more important than ever. Across Buffalo, a state agency is looking at extending the Metro Rail, another state agency is looking at re-doing the Scajaquada, another group is looking at finding a new Amtrak station and Congressman Brian Higgins is advocating removal of the Skyway. Buffalo's Common Council wants to put together a working group to look at the effect of all of these on the city. 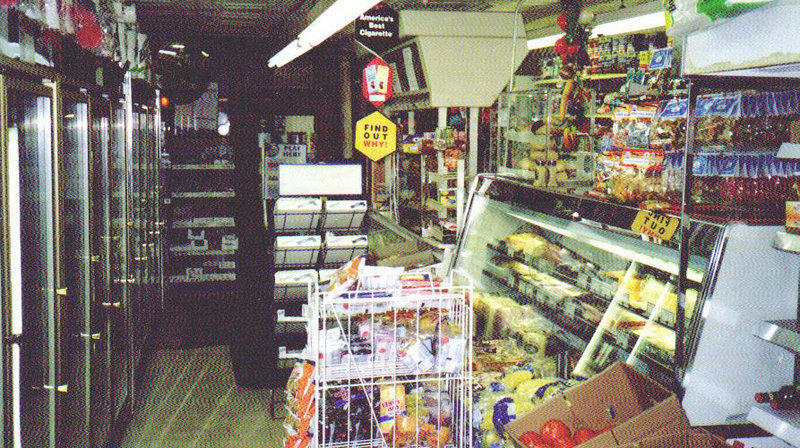 For generations, there have been complaints around Western New York that minority and women businesses don't get their share of the pie, especially the construction pie. There's a meeting Wednesday afternoon to make some changes in that. Development in Buffalo is about to have new rules, ranging from how many parking spaces are required for apartments to how tall buildings can be. The changes follow Tuesday's approval of the city's new Green Code by the Common Council. 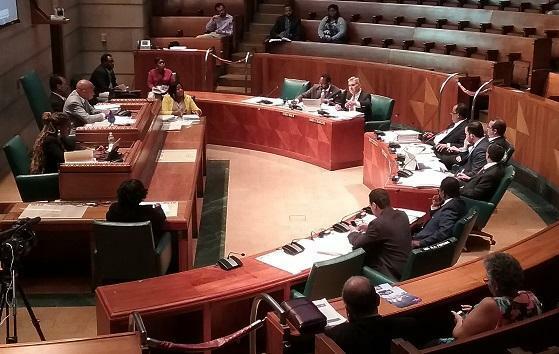 Council members voted unanimously on Tuesday to seek the removal of Carl Paladino from the Buffalo School Board by State Education Commissioner MaryEllen Elia. The move is mostly symbolic since the Council has little sway in the affairs of the Buffalo School District. 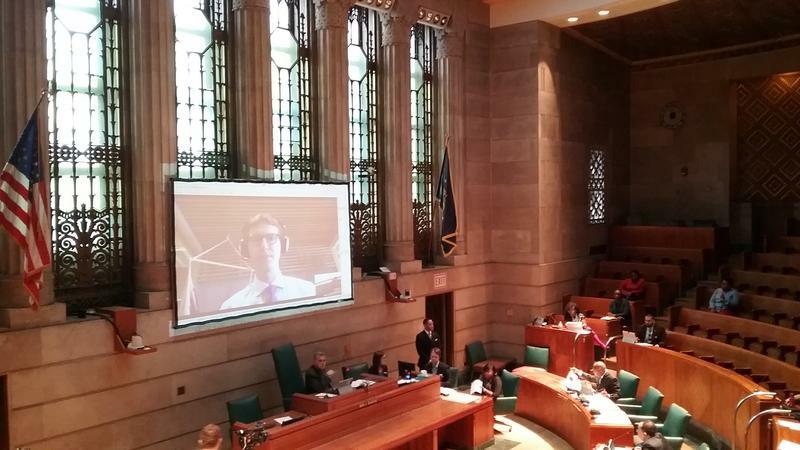 No members of the Buffalo Common Council have been willing to take the Buffalo Cannabis Act off the table of its Legislation Committee, despite periodic appearances of local marijuana supporters asking for legal changes. The Common Council's Legislation Committee approved the latest version of the Green Code Tuesday and sent it for full Council approval on Tuesday. The matter moved through committee though several speakers raised concerns over a variety of issues.